Q: How durable are today’s custom homes? A: New or newly remodeled custom homes can be as durable as older ones, but they must be correctly detailed. There is less room for error than in the past, thanks to code-mandated insulation and air sealing for new buildings and remodels. This reduced tolerance is one reason great contractors have clear standards for quality assurance. Merlin would like to be the first to wish you and yours a Happy Holiday Season and a wonderful New Year. We are grateful to all of you who have helped make our business a success. 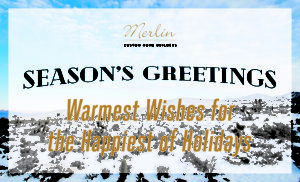 From all of us at Merlin. What separates great custom home builders from good ones? A lot of things do, but part of the answer is that great custom home builders are obsessive about small details. And taken together, those small details leave a big impression. Most builders really want to do good work for their customers. 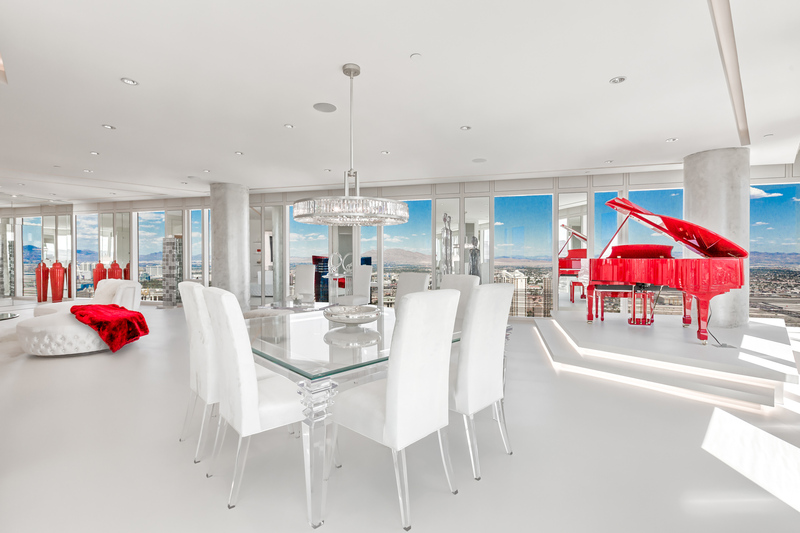 They strive to craft high-quality homes and respond quickly if the customer has a serious problem after move-in. At the same time, many lack formal systems for finding and correcting small errors during construction and for making sure they don’t happen in the future. It’s no surprise that those builders’ customers are also more likely to refer them to friends, family and colleagues. Most people assume it’s all about inspecting the work, but while inspections play a big role they’re not the whole story. Someone in the company needs to review the data from every inspection and make sure the underlying issues get corrected. In other words, QA is a proactive effort—a forward-looking way to help the builder achieve ongoing quality gains. There’s no “right” way to implement QA—you can buy software written for this purpose, but simple checklists can be just as effective. Ultimately, it comes down to a mindset, and a commitment. The end result is more satisfied customers. And since so few builders have systematic QA programs, those who do really stand out. They’re the builders you want to work with.